Lack of data for cross-border e-commerce shipments is making it harder to forecast air freight demand, analysts warned yesterday. 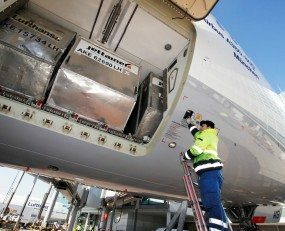 But, as forwarders look to book space through the year to avoid a capacity crisis like last year’s, analysts indicate that demand for air freight may slow slightly. But in the short-term, it remains strong – and the peaks are here to stay. Brian Pearce, chief economist for IATA, told delegates at the World Cargo Symposium in Dallas the strong cyclical upturn seen 12 months ago was, in part, due to low inventory levels.